The Apex Court on Friday stayed the criminal proceedings pending before an Andhra Pradesh court against ODI captain Mahendra Singh Dhoni in a case lodged against him for allegedly portraying himself as Lord Vishnu in an advertisement. Dhoni is currently touring in Australia in a five ODI and three T20 series against the hosts from January 12th to January 31st. 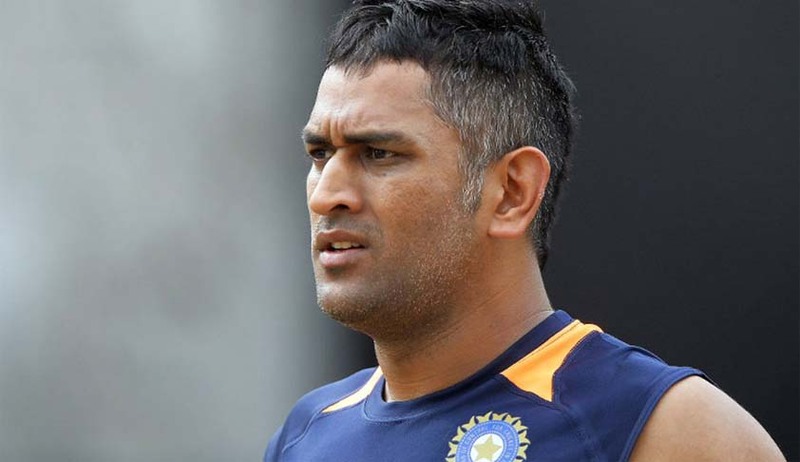 A bench led by Justice Dipak Misra issued a notice to complainant Yerraguntla Shyam Sundar, who had asked for invocation of penal charges against Dhoni for allegedly hurting religious sentiments. The court also issued a notice on transfer of the criminal case from the court in Anantapur, Andhra Pradesh, to Bengaluru in Karnataka, where a similar case is pending. It will hear the case after eight weeks. Dhoni’s troubles relating to the matter dates back to 2013 when a case was registered by Choori Khan, Additional Chief Metropolitan Magistrate (ACMM) of a local court in Bangalore, under section 295 (injuring or defiling place of worship with intent to insult the religion of any class) along with 34 of the Indian Penal Code on a complaint filed by social activist Jayakumar Hiremath. The picture had appeared on the cover of the April 2013 edition of the Business Today magazine with the subtitle “God of Big Deals” relating to Dhoni’s success as an advertising brand. Further trouble ensued as a local court in the Anantpur district of Andhra Pradesh issued an arrest warrant against the popular cricketer in 2014 after Yerraguntla Shyam Sundar, a local leader of the Vishwa Hindu Parishad (VHP), had filed a petition in the court in February alleging that the cricketer hurt the sentiments of Hindus by denigrating a Hindu god. The Supreme Court had stayed criminal proceedings and had also stayed the operation of Karnataka HC order which had refused to stall proceedings against him.